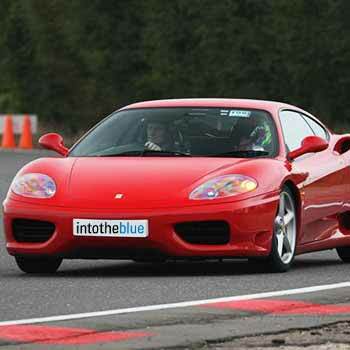 Yes, we’ve found some really cheap Ferrari experiences for you at circuits all across the UK. 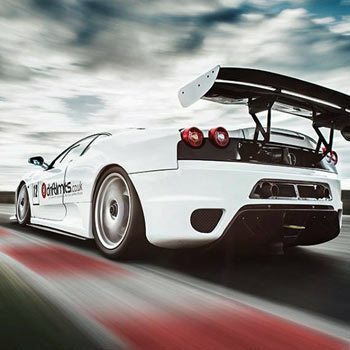 You might have thought a Ferrari experience cost too much, but thanks to bestexperience, you can buy the driving thrill of a lifetime. 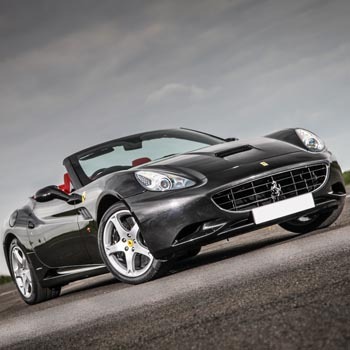 At well under £100 for the cheapest Ferrari driving experience, they make fabulous gifts, or why not do what many experience lovers do and arrange an experience day from the office. 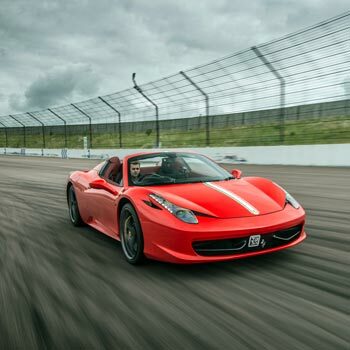 We’ve found this great offer for a Ferrari experience along with a passenger lap, so you can feel what it’s really like to race round the track to the max. It’s only a short experience but it’s our favourite cheap Ferrari day. Click through and find out more. How many people do you know who can say they’ve driven a Ferrari? 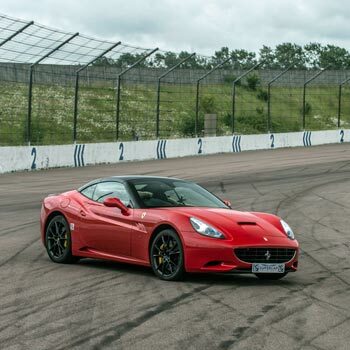 This is a list of all the cheapest Ferrari driving experiences available in the UK today. 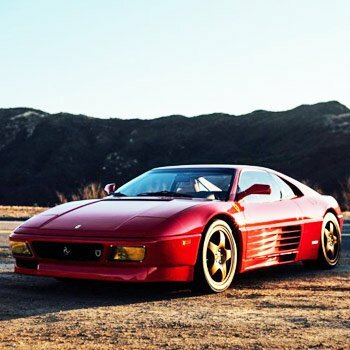 Prices are updated real time, so you can be sure you’re getting the best value Ferrari drive. Check them out – one is sure to be right for you. Watch out for Ferrari passenger experiences. 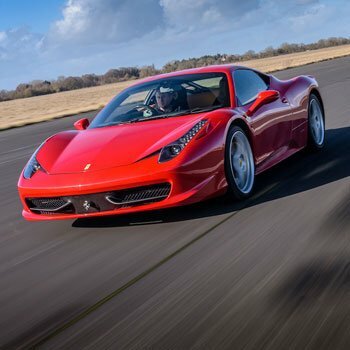 Some of the cheapest Ferrari experiences you may find elsewhere are cheap for a reason – you don’t get to drive the Ferrari, you’re just a passenger for a few laps of the track. These experiences are usually called trial laps, passenger experiences or demos. 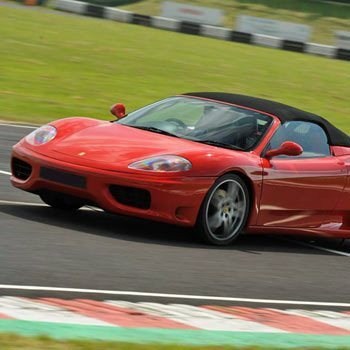 We’ve tried to cut these out of our price comparison above, but make sure you take a good look at the actual experience site before you buy, in case they’ve stuck one of these Ferrari passenger rides in under a different name. Obviously each Ferrari experience is different, but you get the same great package. Turn up, sign in and then drive few laps in nice powerful Ferrari. You’ll have an instructor in the passenger seat, keeping a watchful eye out and giving a bit of advice. You’ll have to remember a few extra things though such as your driving licence, and maybe money for extra insurance or photos. Take a look at the specific experience to see what you need. 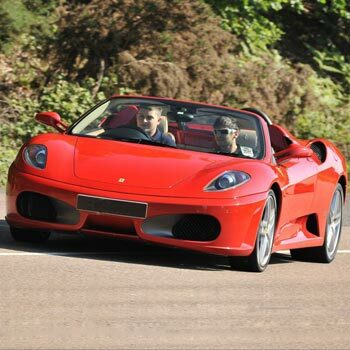 Cheapest Ferrari driving experience4.25Sarah FirminIf you want a Ferrari driving experience but you don’t want to spend hundreds, you can get some Ferrari bargains by searching our cheapest Ferrari driving experiences. 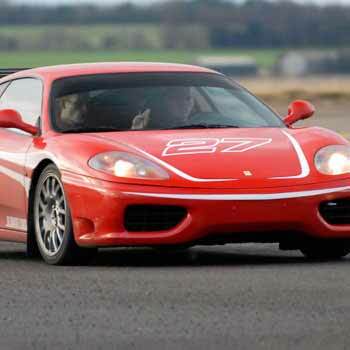 We’ve found some really cheap Ferrari driving experience days that don’t scrimp on thrill time, so find out which is cheapest here. 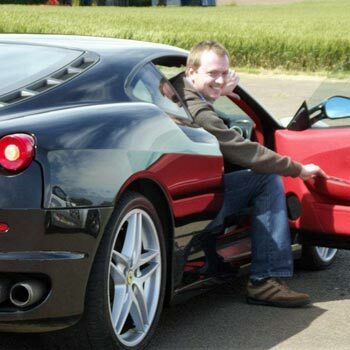 When I took a Ferrari for a spin at Elvington near York the whole experience was really well organised. It looks like a driving company takes over the site for a few days at a time and moves in all the staff and facilities. It was really busy with people turning up to have their driving experiences, but well organised so everyone knew what was going on. And the collection of cars was amazing. You can pay for optional extras when you’re there – DVD of the drive, extra laps in extra cars etc. The drive itself was good, but as with all these things, I’d of liked longer (but then I’d of had to pay more!). So all in all, it’s a fun experience. Maybe go for one of the bigger experiences, or pick up a nice cheap one and try to add a few extra laps on the day.